Sylvia Stinson is the Chief Financial Officer of Urbana Corporation, a publicly traded investment company listed on the Toronto Stock Exchange and Canadian Securities Exchange. Sylvia has a wealth of experience in investment fund and public company accounting and reporting. 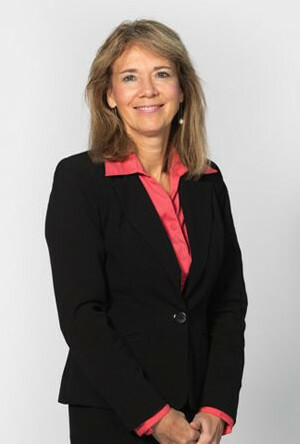 Prior to joining Urbana in 2016, she was the Executive Vice-President and Chief Financial Officer at a prominent long standing Canadian asset management firm, where she held various management positions of increasing responsibility from 1987 to 2015. Previously, Sylvia was a Senior Staff Accountant at Ernst & Young. Sylvia holds a Bachelor of Commerce degree from the University of Toronto and has been a Chartered Professional Accountant, Chartered Accountant since 1987.